I love hampers, I do. I love the element of surprise and anticipation when you first open the box, and the indulgent contents that you wouldn't normally buy with your weekly shop. What I most love about hampers, though, is the versatility they provide as a gift idea. 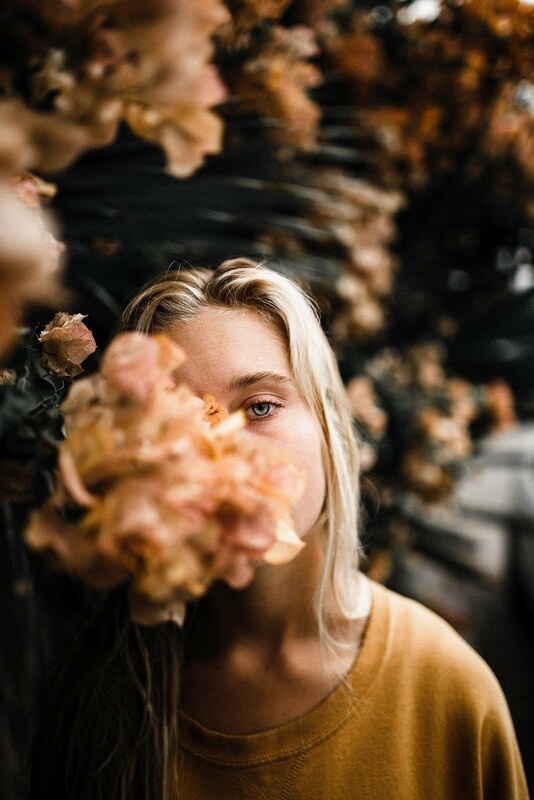 Everyone has that relative, usually far away and not often visited, but still important, who is a bit of a struggle to find the perfect gift for. Just about anyone you can think of would appreciate a hamper. Particularly one from Caledonian Hampers, as they offer a huge range of sizes and prices, ranging from £23.99 to £134.99, for people you really like (or possibly yourself)! I, personally, think it's well worth it to be able to tick people off your Christmas list, without having to think of what to get them. You can even bulk buy at a discount if you have several people to buy for. Especially useful for corporate events and business customers. You have the option of a 'Scottish' or 'Christmas' version as well, so you could also buy for a birthday gift, or just to make someone's day. 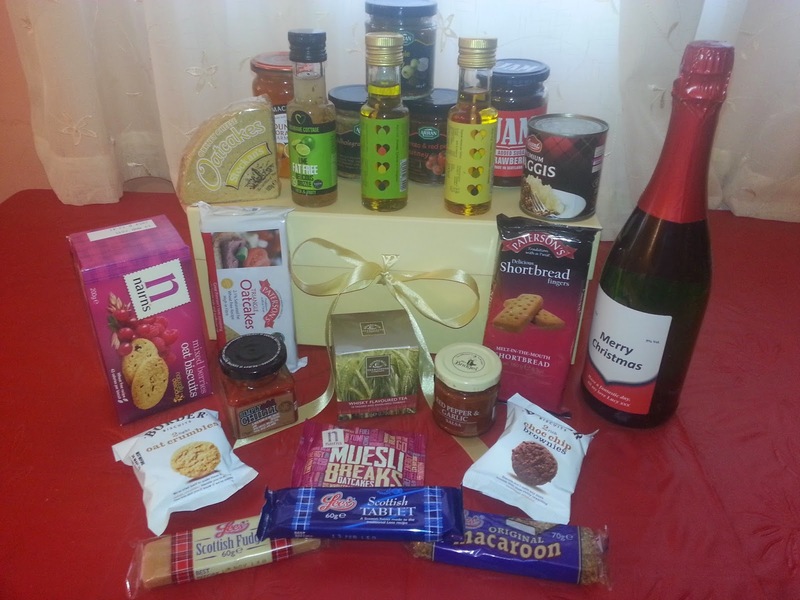 Caledonian Hampers make a huge effort with presentation, which is so important when you are buying something as a gift. 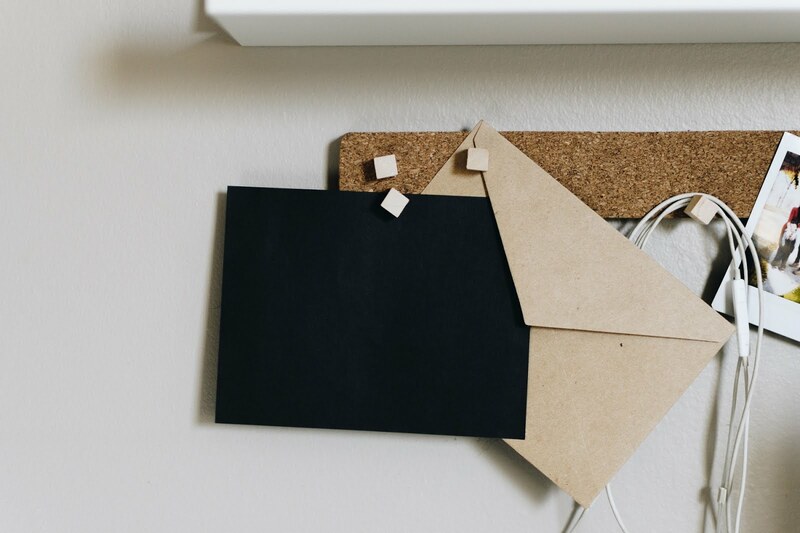 It's reassuring to know that your items will arrive securely packaged and beautifully presented, with the same level of care as if you did it yourself. 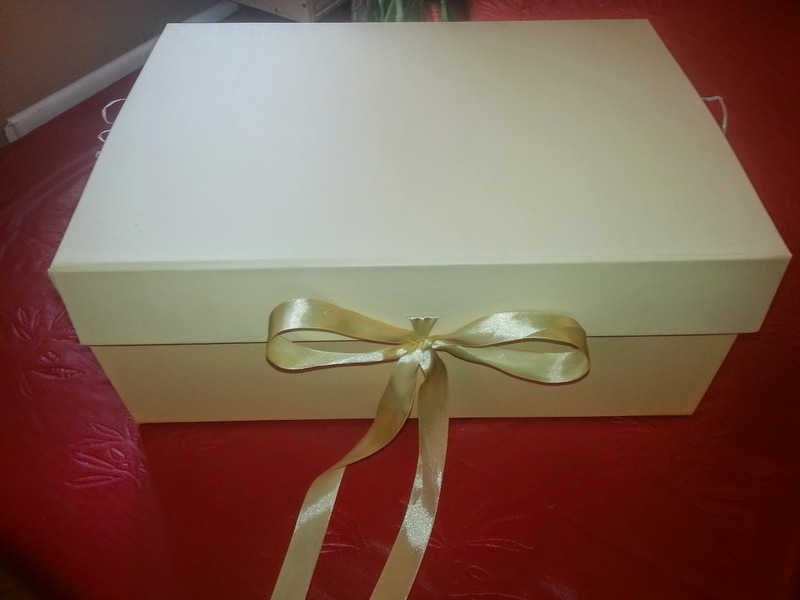 The beautiful box, secured with coordinating ribbon. 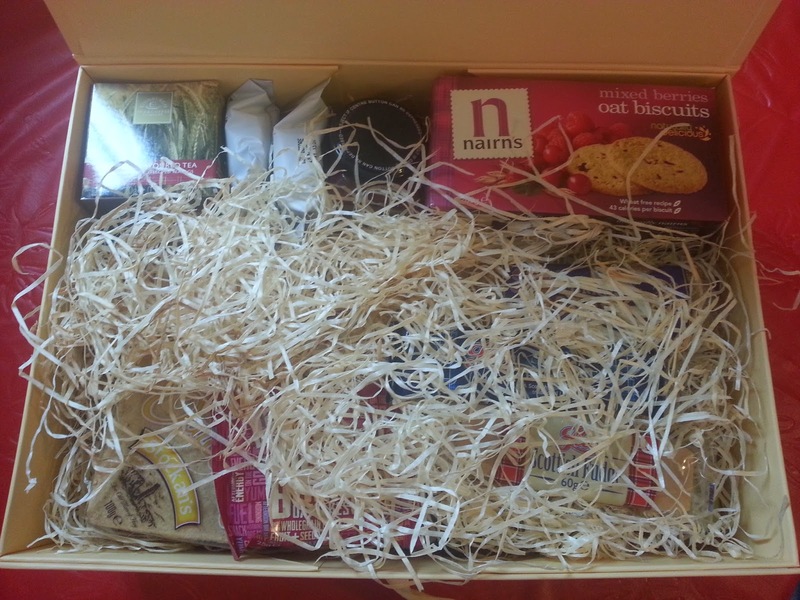 Opening a hamper is always exciting, a bit like a Christmas stocking for grown-ups! This one was no exception, and, due to the plentiful packaging, there were lots of goodies lurking in the bottom! A nest of lovely goodies! Some of the highlights include; Whisky flavoured tea, tomato and red pepper chutney and, of course, a tinned haggis! Life doesn't get more Scottish than that! Nestled right in the bottom, was a gorgeous personalised cider bottle, which was added by the company and a lovely unexpected surprise and *eep* it had my name on! You can add one to your hamper for £20.40. So many treats, I could barely fit it all in! As well as the lovely presentation and products, I was immensely impressed with the quality of the delivery service. The sturdy cardboard box contained inflatable packaging which made the hamper almost indestructable. The service was fully trackable and I received an email on the day of delivery to say it was on its way. I was amazed to discover that this exceptional delivery service is completely free of charge! Another reason to love this company. I have to say, having been let down by hamper companies in the past, I would recommend this one for quality and reliability in a heart beat. Use code parentg10 before 30th November to receive 10% off your next hamper. You can choose to delay delivery until nearer Christmas, if preferred. If you still need convincing, here is a video my son made of the unboxing of this fabulous hamper! What a lovely hamper, looks like a real treat. 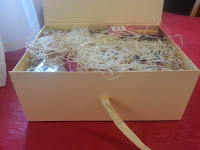 Yum, I love hampers, they bring such excitement, opening a box of foody treats always seems so posh for some reason. This one looks and sounds particularly tasty. I love Luke's opening, shame somebody had been in nibbling the props hehe!! Finding Nemo... at Bristol Aquarium!